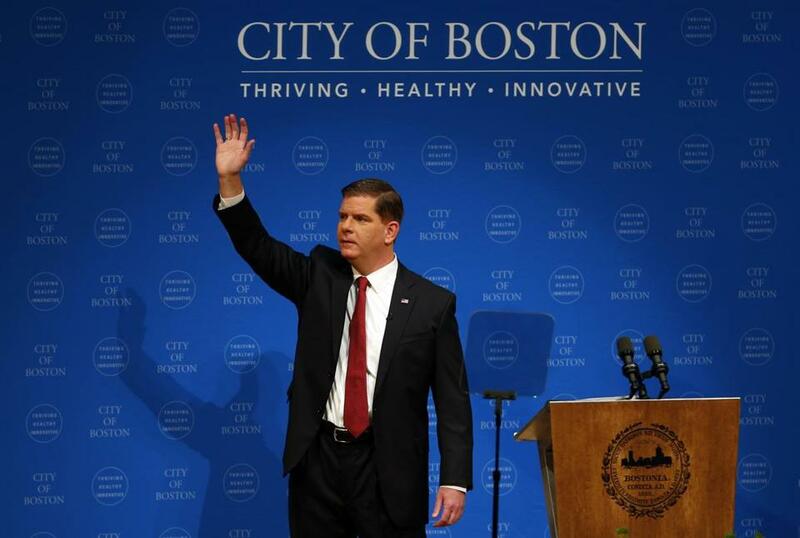 Mayor Marty Walsh during last year’s State of the City address. As outlined in Tuesday night’s State of the City address at Symphony Hall, the programs will provide direct grants to individual artists, expand the city’s fledgling artist-in-residence program, and establish an artist resource desk at City Hall, which officials said would act as a central information hub for artists working in the city. Boston places near the top of 11 major cities across the United States in the number of nonprofit cultural organizations in the city and the revenue they earn. But the city’s wealth of arts organizations receive comparatively meager foundation and corporate support, are overburdened with facilities costs, and place dead last in per-capita government funding for the arts. It’s not as if women are absent from the theatregoers’ gaze. Yet the questions Featherstone is asking do strike a chord. 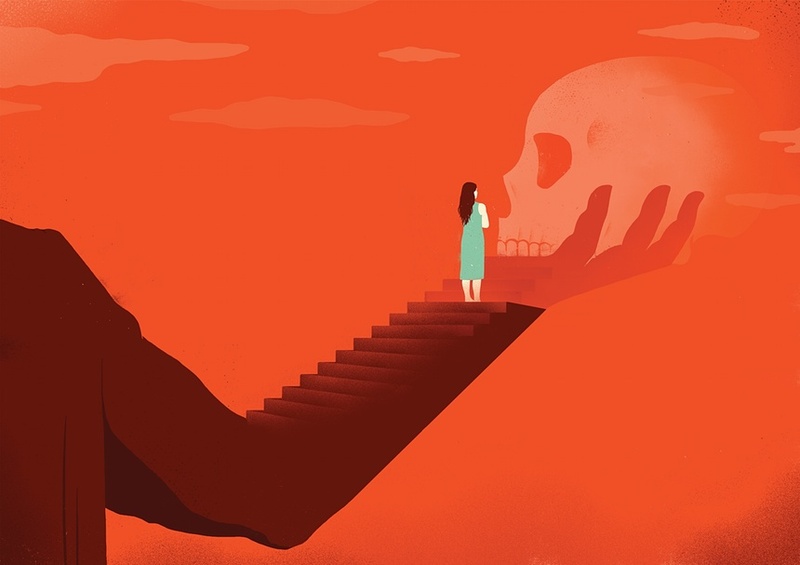 There is a general feeling among female playwrights that their gender means their work is viewed differently – by audiences and, crucially, by critics. Sometimes, they feel that altered gaze costs them a star in the ratings; on other occasions, the bias is more subtle – perhaps just a mention of the author’s gender or age in a review. But whatever its manifestation, there is a sense that the playing field is not level. Over the next few years, BU’s Charles River Campus will see some invigorating changes along the stretch of Commonwealth Avenue that houses the College of Fine Arts. The University is bringing the theater arts program back to Comm Ave after a 33-year residence at the Boston University Theatre on Huntington Avenue, and to that end, a new studio theater and a production facility will be built on the 808 block and a makeover of 855 will replace its forbidding street-level concrete façade with arched windows.